LONDON, Oct. 4, 2017 /CNW/ - Pilatus Clinical Services are delighted to announce another addition to our management team. Mr Ian Hoban, previously Commercial Manager at Eli Lilly, will now fulfil the role of Sales & Marketing Director. 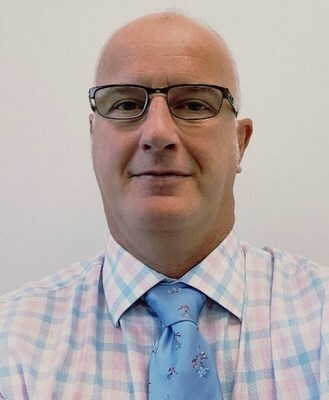 Ian has close to 30 years of experience in the pharmaceutical industry, acting in a variety of roles including those of senior leadership at both Pfizer and Eli Lilly. 'Our commercial footprint is growing. With the incorporation of our sister company; PCS GmbH in Germany and future expansions in the pipeline, we are confident in achieving our goal of providing smarter comparator sourcing solutions to the clinical trial community. Myself, and the remaining board members are excited at the prospect of working with Ian to capitalise on these expansions and maximising Pilatus' brand in the comparator sourcing space,' said Julian Wolfe, Commercial Director at Pilatus Clinical Services.